As the flagship of Asian Institute of Management’s prime conference venues, AIM Conference Center Manila (ACCM) is the top choice among event participants and travelers in Makati City, Philippines. Managed by a team of seasoned conference experts, the institution makes sure that requirements are always met and the service approach creatively executed. Here, guests are surrounded with state-of-the-art facilities that ensure the success of any business endeavor held within ACCM’s premises. And with its line-up of executive Makati accommodations, spacious and well-equipped meeting rooms, on-site recreational amenities, exceptional F&B services, and flexible rates and packages, every need of today’s discerning corporate or leisure traveler is satisfied. The prime accommodation and conference center is located inside the campus of the Asian Institute of Management (AIM), one of the finest graduate schools in Asia. 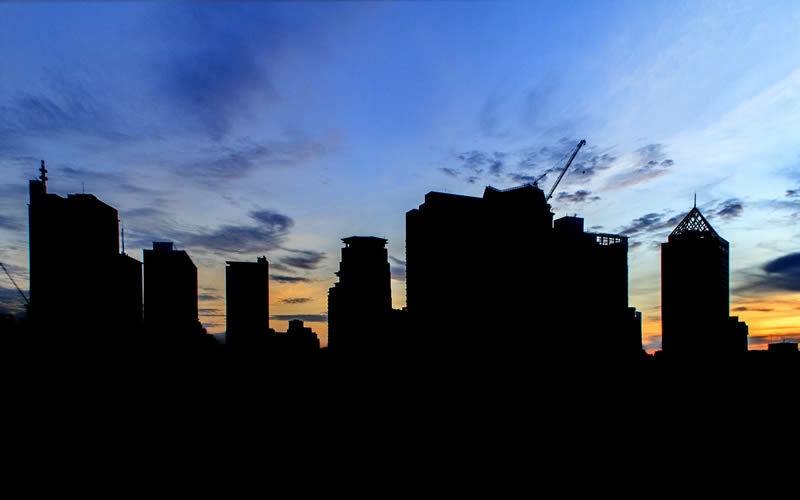 It is strategically situated at the heart of the Makati Central Business District, a mere 5-minute walk from the city’s major shopping centers, embassies, banks, airline offices, and multinational companies. The conference center, with its spacious meeting rooms and facilities equipped with cutting-edge amenities, is the choice setting for business gatherings in Metro Manila. Here, organizers and participants are given free access to Wi-Fi Internet connection, a projection screen, and sound system with wired microphones. Complimentary writing and presentation materials, including a white board, flip chart, markers, notepads, and pencils are also provided. Meanwhile, LCD projectors, lapels, and wireless microphones may be requested, with corresponding fees. 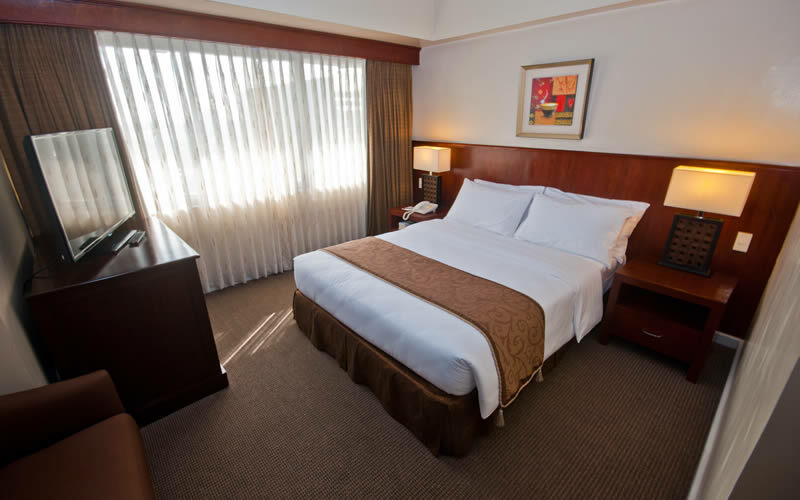 Each of ACCM's more than 100 fully air-conditioned guestrooms has contemporary travel essentials such as electronic keycard access, coffee and tea-making facilities, a cable TV, mini-bar, safe, and IDD/ NDD phone. Furthermore, accommodations are also complete with an executive work desk and a private toilet and bath. To keep on-the-go businessmen in touch with the world, all rooms at the conference center are fitted with Internet connectivity and a daily supply of local newspaper. 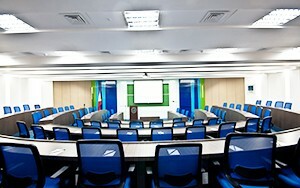 AIM Conference Center Manila occupies a prime spot at the heart of the Makati CBD. The Asian Institute of Management is just five minutes from the cluster of Ayala Malls in the area and just 15 minutes by car from Ortigas and Malate. The Ninoy Aquino International Airport is approximately 8 kilometers away. 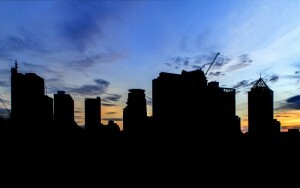 Getting to and from these places is easy because you can easily access buses, jeeps, and the MRT from the property.